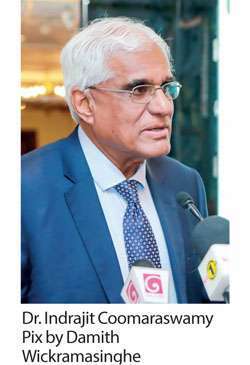 Suffering from little to no sustainable fiscal outcomes and the budget pumping excess demand through unsustainable budget deficits, Sri Lanka finally seems to be heading on a positive note to overcome these issues, according to Central Bank Governor Dr. Indrajit Coomaraswamy. The governor made this remark at the recently held Postgraduate Institute of Management Alumni Association’s (PIMA) CEOs Forum. In the opinion of the governor, one of the major issues for much of the post-independence period was that the country has experienced macroeconomic stress. He stated that the macroeconomic stress was really driven by the government budget over many years, which was one of the main causal factors for the country to lose its place. “With the budget pumping excess demand into the system through unsustainable budget deficits, the inflation rises and when inflation is high, nominal interest rates are high and the exchange rate comes under pressure because the inflation differential between ourselves and our competitors and trading partners increases, hence we lose competitors,” Dr. Coomaraswamy said. However, the governor said that there are signs that there is a structural improvement in the government’s budgetary operations to overcome these crucial fiscal instabilities, saying that for the first time since the 50s, the country has a primary surplus and said that this year may have a surplus in the current account of the budget for the first time since 1987. He also commended the government’s venture upon a fiscal consolidation programme that is intended to bring the budget deficit down to 3.5 percent of gross domestic product (GDP) by 2020. A strong fiscal framework is required to be abided by, to prevent further rise of the budget deficit and maintain sovereign ratings, noted Dr. Coomaraswamy, adding that he is certain to successfully manage debt settlements. However, the governor warned that if the government weren’t to abide by a strict framework and loses control over its budget, the consequences would be damaging. Meanwhile, Dr. Coomaraswamy said that Sri Lanka would annually require US $ 4 billion to settle foreign debts, which will likely persist till the year 2022, as well as to accommodate the government’s future requirements. The governor also touched on the enforcement of the Liability Management Act, which provided flexibility to assist the economy build buffers. 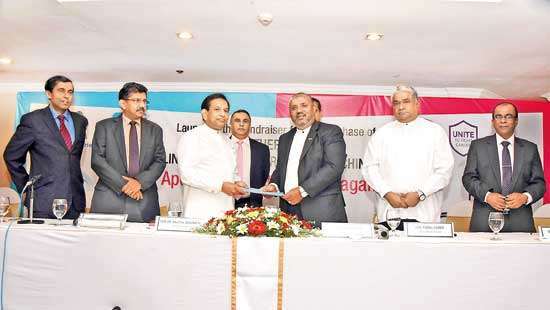 Finance Minister Mangala Samaraweera, who was the chief guest at PIMA’s CEOs Forum, on the same occasion, said that this year records the highest debt repayment since independence – approximately Rs.1.9 trillion, nearly 82 percent from the pre-2015 era, which saw the average annual debt service payment at Rs.990 billion. 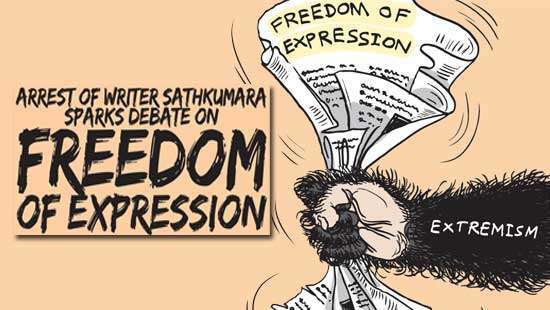 “It is clear that the government needs to undertake more difficult and challenging reforms in order to drive future economic growth and development, the minister opined, highlighting the fact that the future of Sri Lanka’s economic growth should be through exports, entrepreneurship, foreign direct investments and private enterprise. Samaraweera confidently noted that fiscal improvements are already underway with interest rates beginning to moderate as the one-year treasury bill yield has declined by 60 basis points, within the last two months. He also said that the government has designed a Trade Adjustment Programme to provide the tools to re-skill workers and provide concessional finance to help firms affected by competition to enhance their competitiveness. 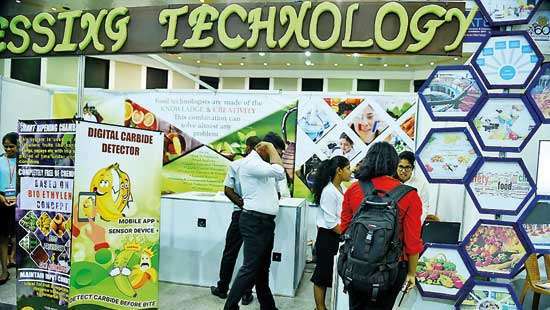 On the outset, the minister commended the acceleration of the key programmes – ‘Enterprise Sri Lanka’ and ‘Gamperaliya’, which can have a transformational impact on both rural and urban economies, as a measure to kick start economic growth. He went on to say that despite creating a conducive economic environment, a country will never truly develop without investing in its people and that this government has prioritised spending on education and health services.